I am looking to recruit Instagram Influencers. Those that are active on the platform, have great followings, get viewership and engagement from their network. 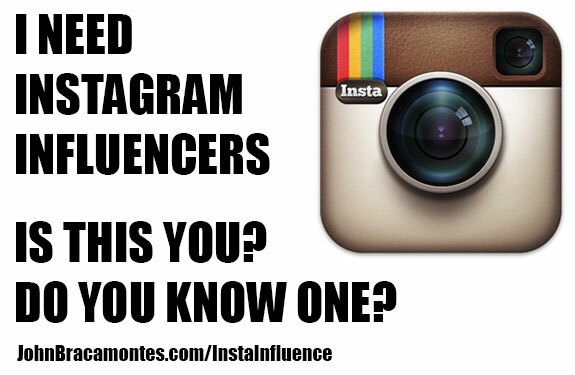 If you are an Instagram Influencer or you know of one, please use the form below to contact me to learn more.